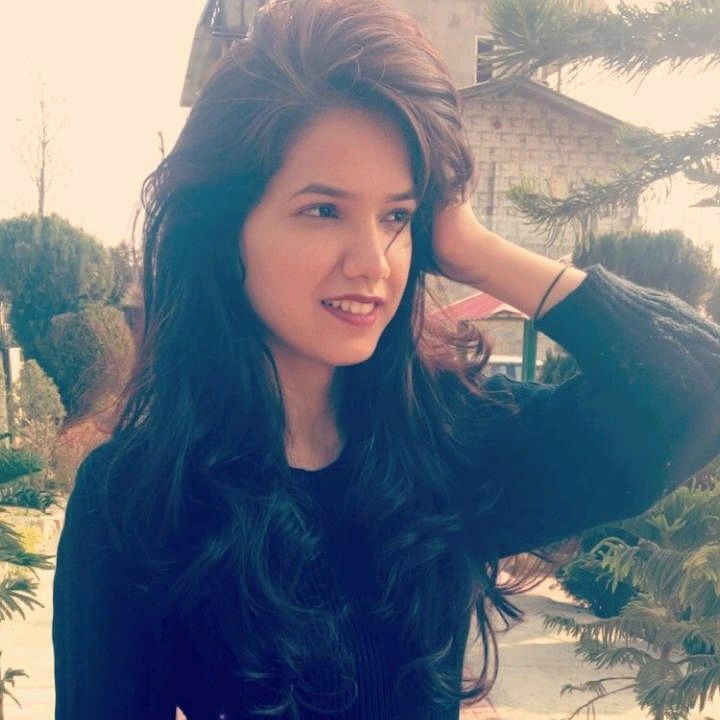 13 Best Moisturizers For Dry Skin That Can be Your Skin Saviours! Did you know that skin is the largest organ of the body? It sure is! One of its main functions is to protect us from microbes and harmful bacteria. It also helps to regulate the body’s temperature and prevents loss of body fluids. Therefore, it’s important to take good care of it. Sometimes, you could damage the skin by using harsh soaps, taking hot showers, using the wrong skincare products and wearing abrasive clothing. These could irritate the skin in the long run and make it dry and flaky and for that you need to invest in the best moisturizers for dry skin. 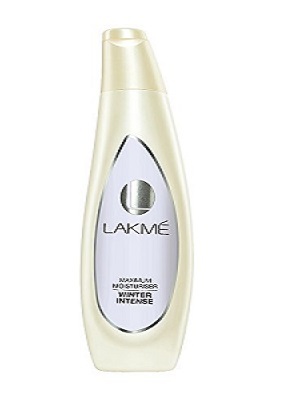 Lakme’s Maximum Moisturizer Winter Intense claims to be super hydrating for dry skin. This is formulated for winter use when the skin usually becomes extremely dry. This can also work as a good makeup base. 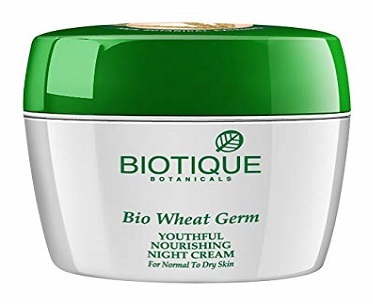 This Biotique cream claims to hydrate the skin while nourishing it with healthy nutrients. It carries potent vitamins A, B, D, and E which are also effective antioxidants capable of fighting free radicals. The main ingredient, wheat germ, is also a major antioxidant which will help to keep your skin moisturized and youthful. Brings a youthful glow to your face. Plum products are known for their good quality and absence of chemicals. This moisturizing cream from Plum claims to hydrate the dry skin and heal the damage caused by extensive dryness. It contains vitamin E, grape seed oil, sea buckthorn oil, jojoba oil, kokum butter, and extracts of rose, calendula, white willow bark, chamomile, elderflower, and red clover. Do not contain parabens, mineral oils, paraffin, and silicone. This hydrating moisturizer from Lotus Organics keeps the skin soft and glowy. It gets absorbed into the skin quickly. It carries natural ingredients which prevent the water loss. Made with 100% organic ingredients, and does not contain any harsh chemicals or ingredients. We really like the packaging of this moisturizer! Free from parabens and chemicals, you certainly must give this product a shot! While it nourishes your skin, it also helps restore your skin’s glow and reverses any early signs of aging. Not to mention that it also has shea butter, almond, grapeseed oil, and beetroot extract! I've been using this lotion for a while now and I think it's one of the best out there! After every use, my skin feels dewy, soft and nourished. 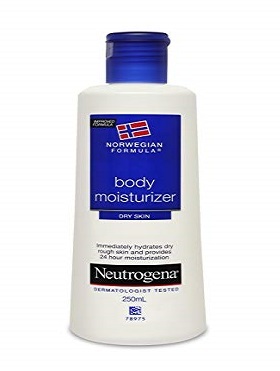 During winter, this is my go-to product! I highly recommend it. 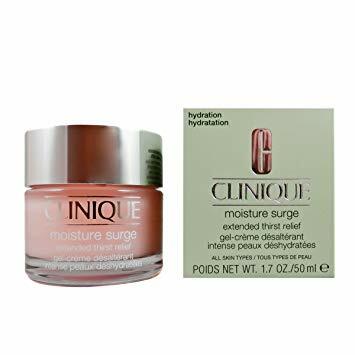 Even though it's a slightly expensive moisturizer compared to the rest mentioned on this list, it's worth every penny! The lush cream-gel contains natural hyaluronic acid which helps soothe inflamed skin and heal it from cracks and burns. For women who swear by only K-Beauty products, you've got to check this baby out! 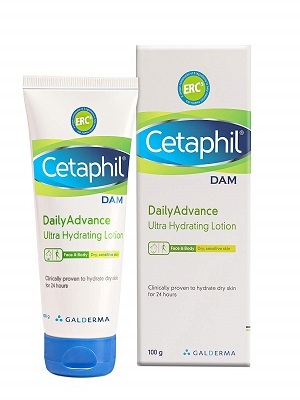 It's not only designed to treat dry skin, but also prevent moisture loss. Plus, it has green tea extracts that help keep skin smooth, hydrated and baby soft. We think you’ll love this beauty product because it’s affordable and is gentle on the skin. Packed with minerals, vitamins, proteins, fiber, argan oil and avocado extracts, your skin is going to be in for a treat! Apply it before you go to bed and we bet you’ll wake up to a smoother and clearer complexion in the morning. 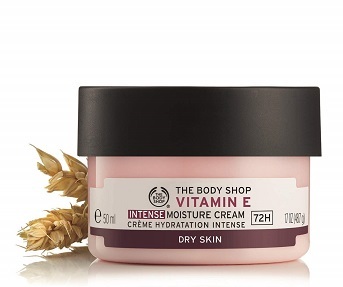 This moisturizer from Body Shop is one of the top face creams for dry skin. It contains a wheat-derived ingredient which helps to nourish the skin. The Vitamin E in the cream is a powerful antioxidant which helps to delay the aging symptoms. Once you invest in this lotion, we don’t think you’ll go back to using any other product. It gets absorbed quickly into the skin and helps restore skin’s normal pH levels. It contains oatmeal extract and rich emollients that leave your skin feeling soft, smooth and healthy-looking. 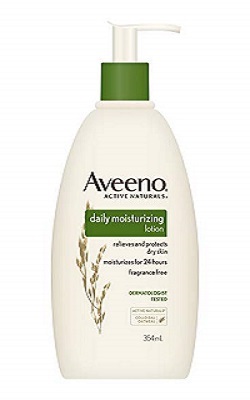 This glycerin-rich and non-greasy body moisturizer is perfect for dry skin. It’ll keep your skin soft, smooth and supple for long hours. Formulated with skin-friendly ingredients, this cream keeps skin hydrated and nourished at the same time. 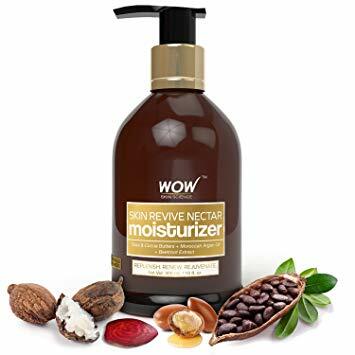 This is one of the best moisturizers for dry skin. 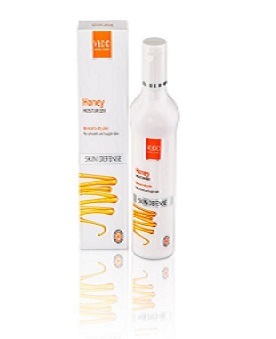 This moisturizer by VLCC is specially formulated for dry and flaky skin. Its major ingredient, honey, works to lock skin moisture. It also contains skin nourishing ingredients like Olive, Jojoba, and Almond oils which makes the skin healthy and glowy. So which of these would you like to try first?